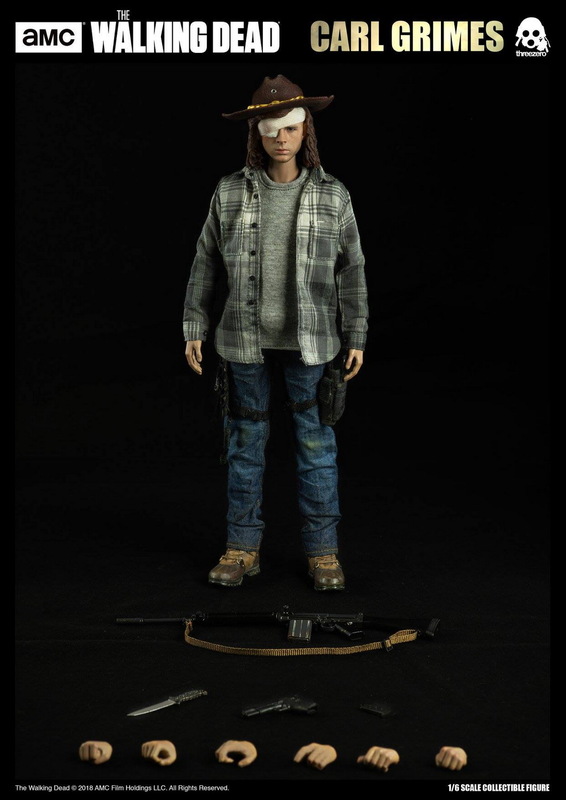 ThreeZero 新品：1/6《TheWalkingDead/行尸走肉》 - Carl/卡尔·格莱姆斯 可动人偶兵人在线 - Powered by Discuz! 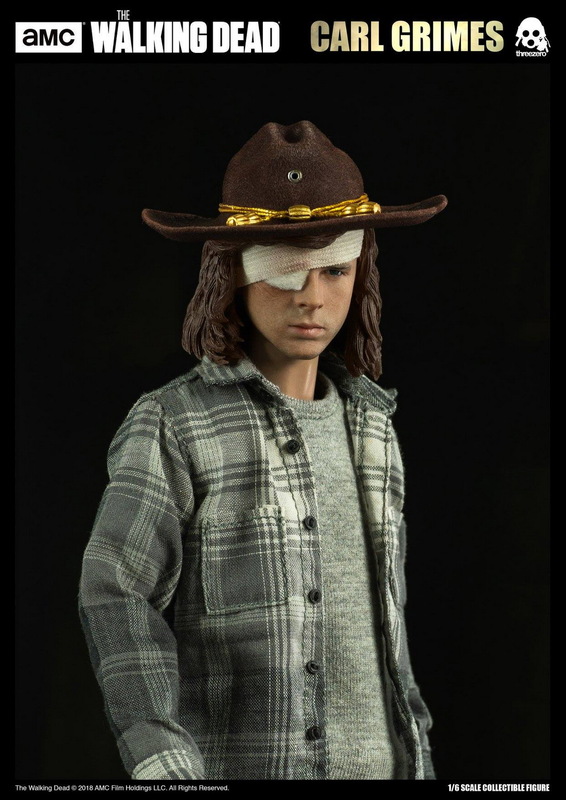 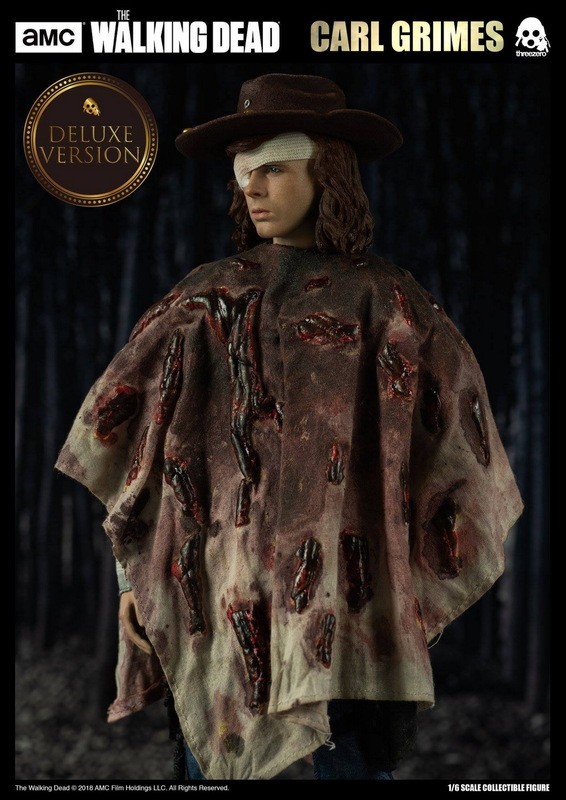 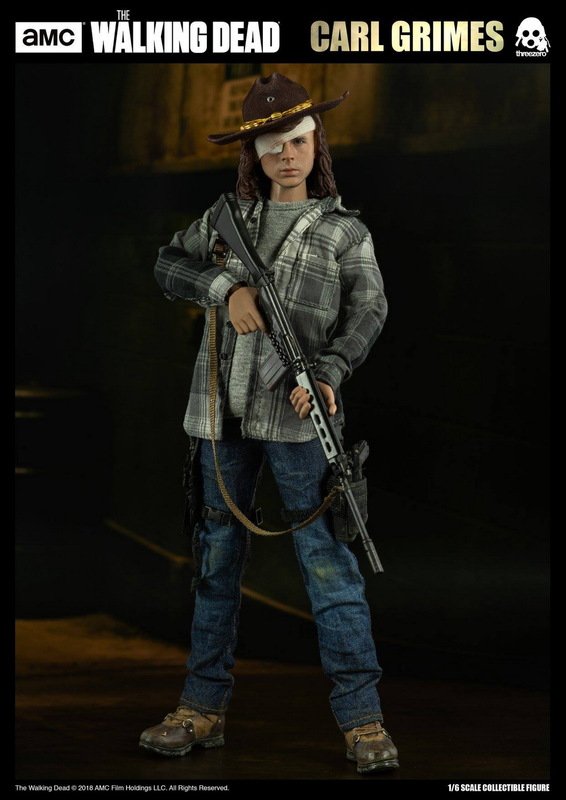 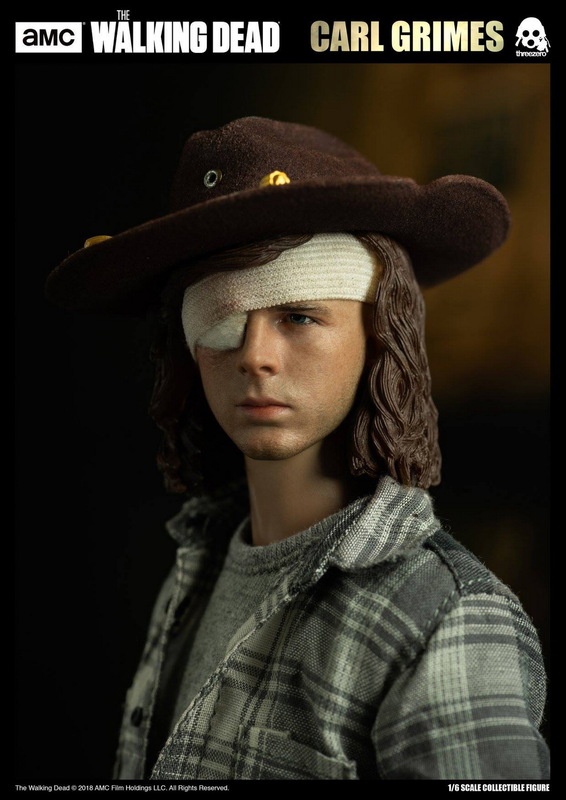 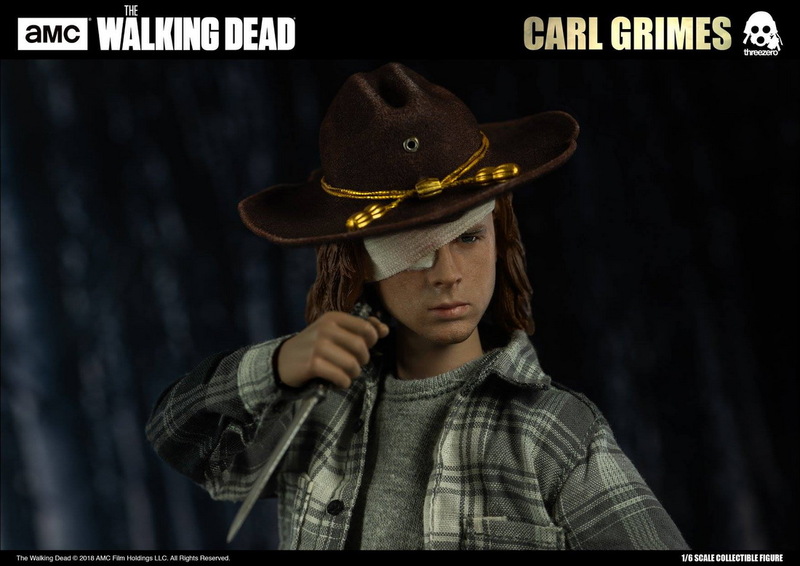 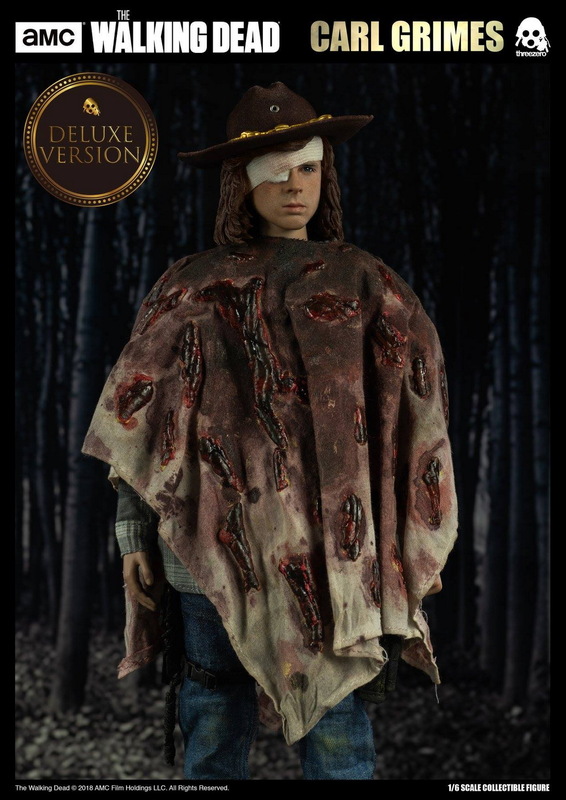 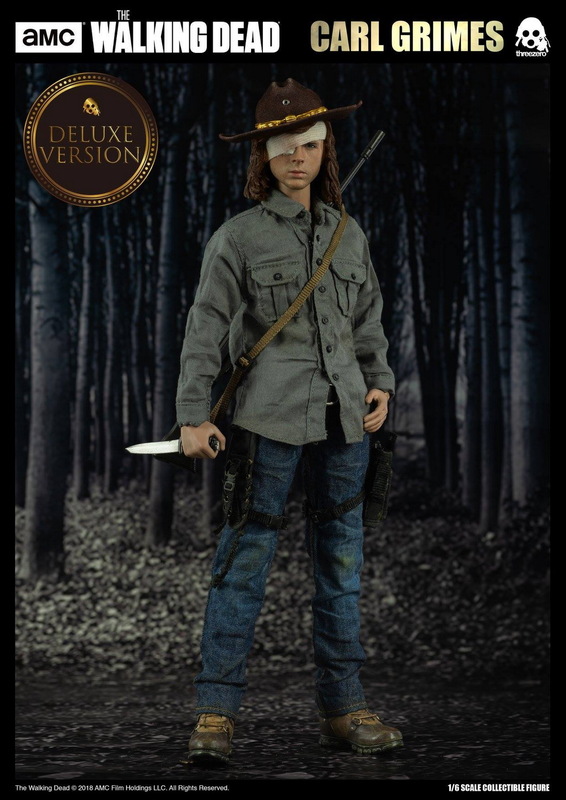 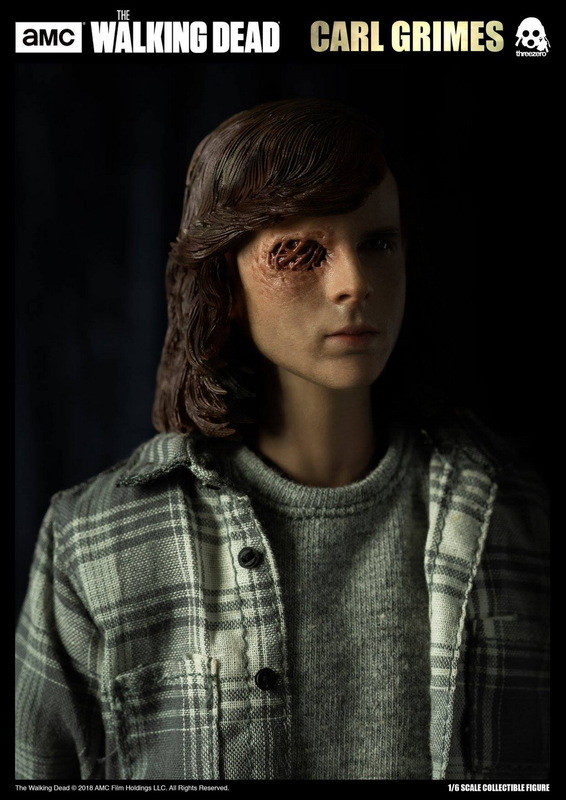 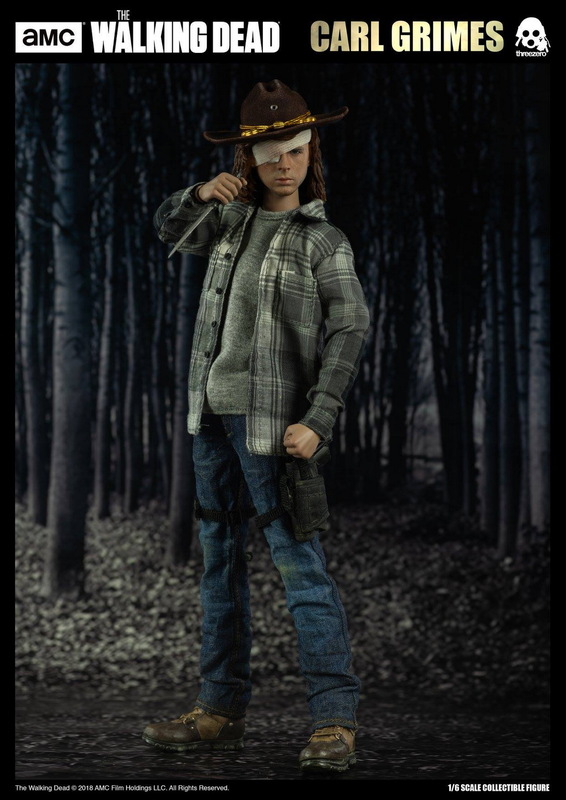 AMC The Walking Dead 1/6 Carl Grimes collectible figure pre-order begins at https://www.threezerohk.com on November 7th, 9:00AM HKT; priced at $168 USD / 1310 HKD including worldwide shipping. 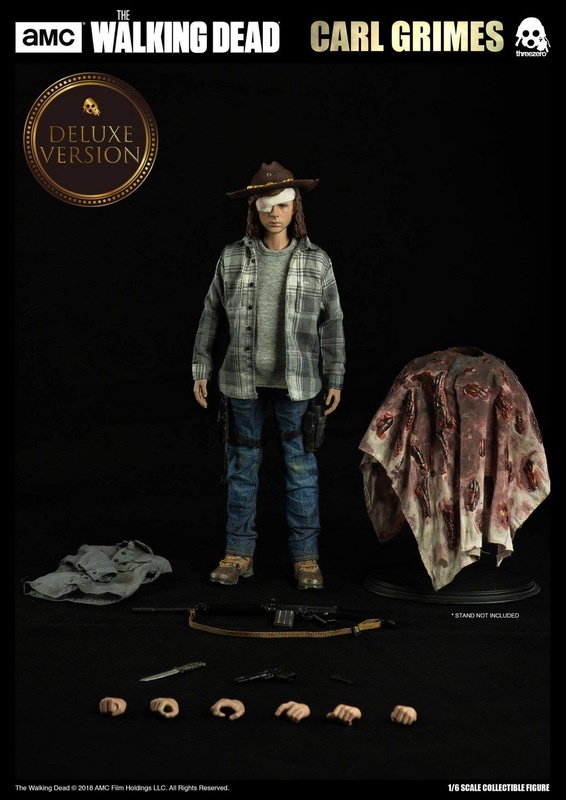 In addition to the standard version, we have prepared a Threezero exclusive variant which will include a Grey Long sleeved shirt and Bloody poncho additional accessories; priced at $188 USD / 1465 HKD including worldwide shipping. 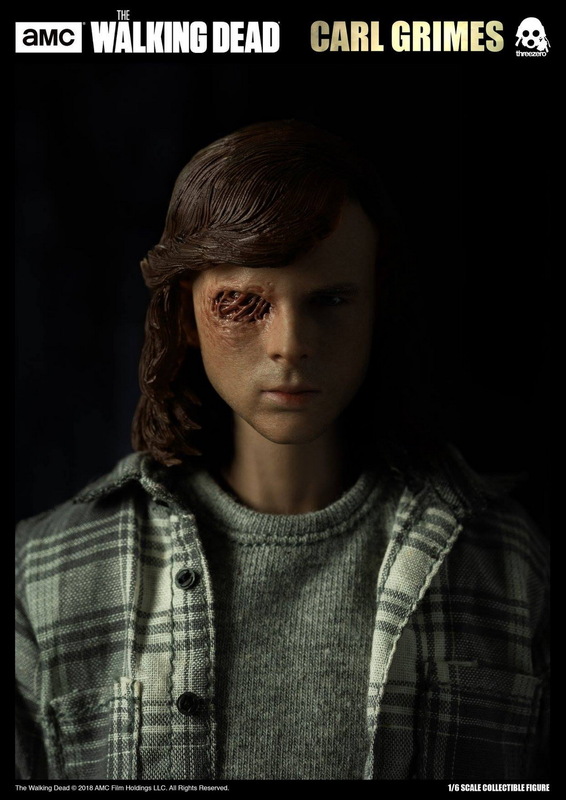 GMT+8, 2019-4-21 11:27 , Processed in 0.363596 second(s), 33 queries .